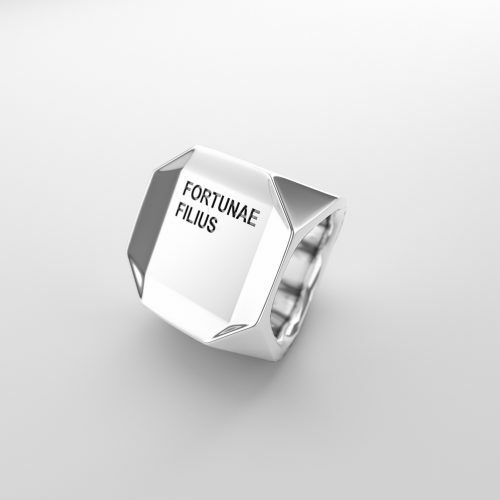 Fortunae Filius is a Latin phrase meaning “A spoiled child of Fortune”. You are very lucky. Don’t forget how broken the distribution of luck is on this planet. Share your luck.